Many thanks to Greg Mulholland MP and John Cryne, London Regional Director for CAMRA for a great night tonight discussing the various issues hitting pubs and clubs. The clear message was that pubs and clubs are at the heart of their communities and should be selling good British beer without the brewers, publicans and drinkers being robbed by the exchequer or the Pubcos or people being driven to drink at home by supermarket loss leaders. 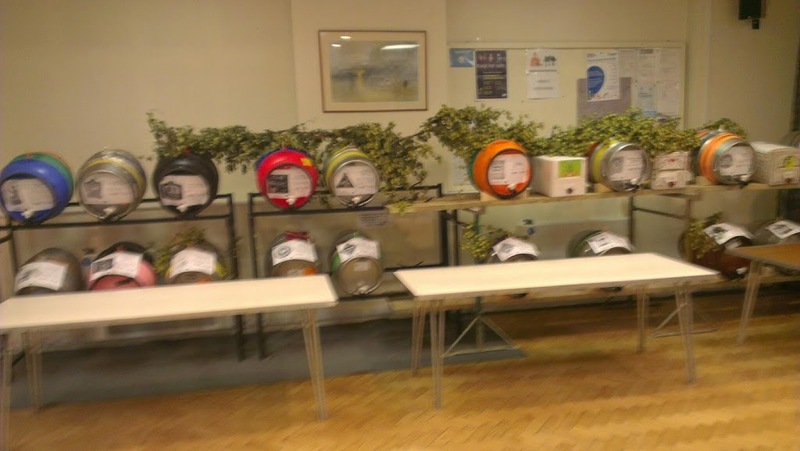 Our beers and ciders for tonight (Wednesday) for the Save Your Pint Public Meeting are a little bit different to previously advertised, we won’t shop the brewer that made a small mistake! On the bar at the start of the night will be Adnams Lighthouse – with a free pint for card carrying CAMRA members as well as our own members. Please note we are a club and will require people to sign in on arrival, so (hopefully) we may get a queue to get in! We will also give a free pint to brewers and publicans, as quite frankly they deserve one. Also on the bar at the start of the night is Westerham Progress Single Hop 4%. This is a a very drinkable session pint. The cask has been on since last night, and is already a good part drunk. The third beer on at the start of the night is Ilkley Stout Mary 4.5%. A stout from the brewer in Greg Mulholland’s part of the country who brewed the special “Save the Pub” beer last year. It is a very quaffable beer for a stout, maybe too quaffable! After everybody is in the meeting the Adnams Lighthouse will change to Late Knights Crack of Dawn Pale 3.8% – an easy drinking pale ale. 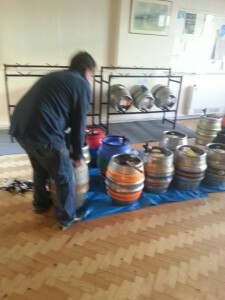 We expect the Westerham to run out early in the night and have another Locale, Clarence and Frederick’s Best Bitter 4.1% lined up to replace it. 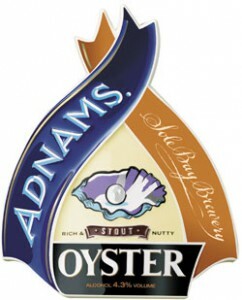 Should you all drink the Stout Mary… there is a cask of Adnams Oyster Stout waiting! We’ve got three ciders on. 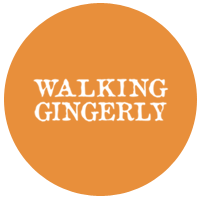 Multi award winning Janet’s Jungle Juice, Ben Crossman Medium Dry and locally produced Big Tree Walking Gingerly (with Ginger). We are sorry to hear that our President Keith Challis passed away this morning. Our thoughts are with his wife Sally and their family. 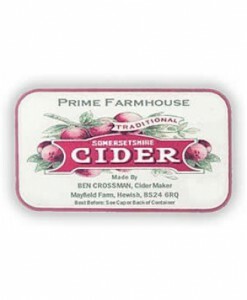 We’ve got a lot of exciting news for all the real ale (and cider) drinkers this week! 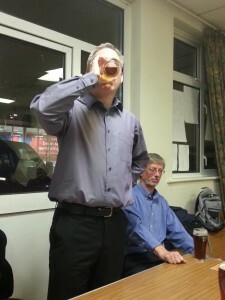 Bromley CAMRA Club of the Year! 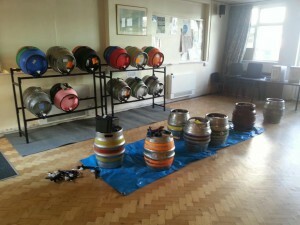 Beers of the Festival brewers coming to the Club! Free beer at the Save Your Pint meeting next week! What beers are on, and what’s coming up! Yes, you did read that correctly. Bromley CAMRA have introduced a Club of the Year award, and we’ve won it! Club of the Year – the Hopscars! As a club run and staffed totally by volunteers this is great news for a lot of hard work that everybody has put in over the past 14 months, though it shouldn’t be forgotten that we have been a real ale only bar since the mid 1980s with Greene King. But the switch to a more exciting range mainly from local and regional microbreweries has really made a difference. That night we will be welcoming at least two, and possibly three, of the winning brewers from our beer festival last week to the club. They’ll do some mnigling with the drinkers, a bit of a question and answer session for 20-30 minutes, get their awards, and then mingle again. Confirmed brewers coming are Gary Lucas from Kissingate and Steve Keegan from Late Knights and we are also hoping that Paul Herbert from Kent Brewery can come along too. 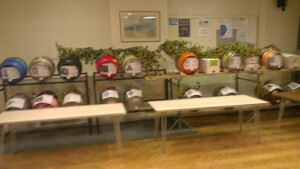 Before the festival all 20 beers were sampled by a judging panel, it was an arduous task, but somebody had to do it! *A special mention has to go to Kissingate First Kiss. It went on late on Saturday but scored at such a high rate it nearly came third on the Punter’s Choice and looked likely to come top if it had been on all weekend, as shown by how quickly it sold. 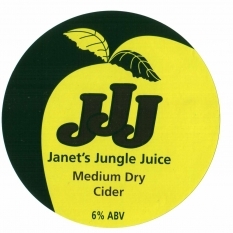 On the issue of cider, we still have all three festival ciders on the bar – Janet’s Jungle Juice, Ben Crossman Medium Dry and Big Tree Walking Gingerly. So what’s on and what’s coming up? First two racks up – A to K (except Clarence & Frederick’s which is the last to come). Here’s a photo from last night of beers queuing to come in. Peter the brewer at the Florence/A Head in a Hat brew pub has just brought a cask of Titfer down on the train from Herne Hill. 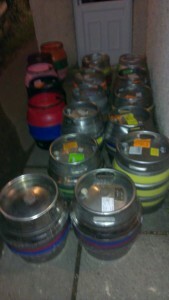 Last beers and racking arrive today and then it’s racking time! It is important that people book their tickets in advance. 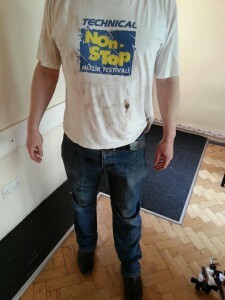 This can be done by going to the festival webpage on our website here. 4.5% Kissingate are launching their 2013 recipe Gardenia Mild at the festival. LOCATED ON HAND PUMP AT THE BAR. 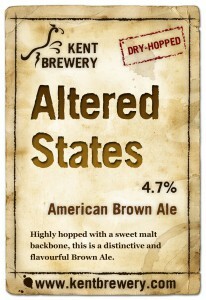 A classic english taste and aroma provided by Kent grown Golding hops, and a hint of citrus from Kent grown Challenger hops. New brewer. New beer. First batch! This hoppy, mahogany-coloured beer, #4 uses primarily American hops for a generous citrus hit and blends it with the rich, caramel tones of dark malt. 6.0% Coffee and Chocolate hints, but the big punch of a cracking IPA. Brewed by Late knights of Penge, unfortunately because of the recent snow the new brewery wasn’t completed in time to brew this locally, but it is a taste of what is to come.